INVESTORS ALERT!! 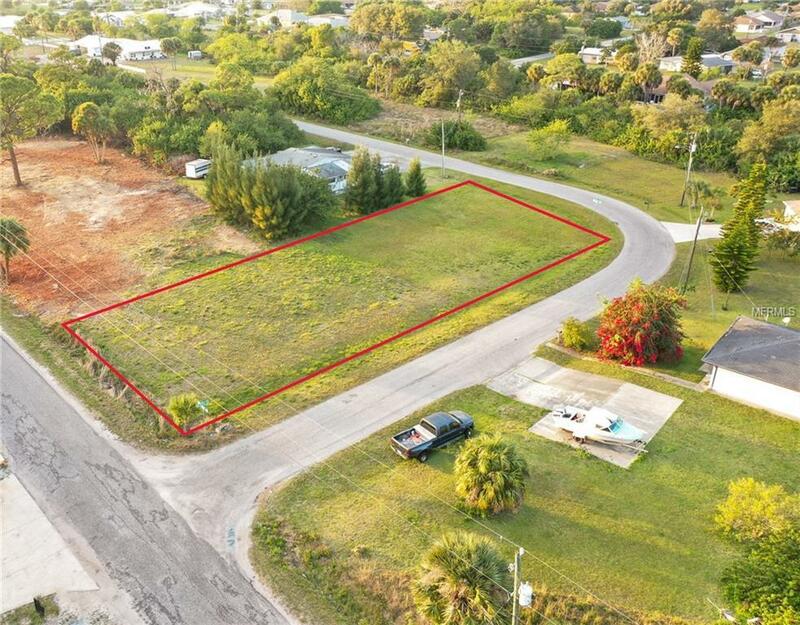 Cleared Corner Lot zoned RMF-4 Residential-Multi Family 10,613 sq-ft lot. 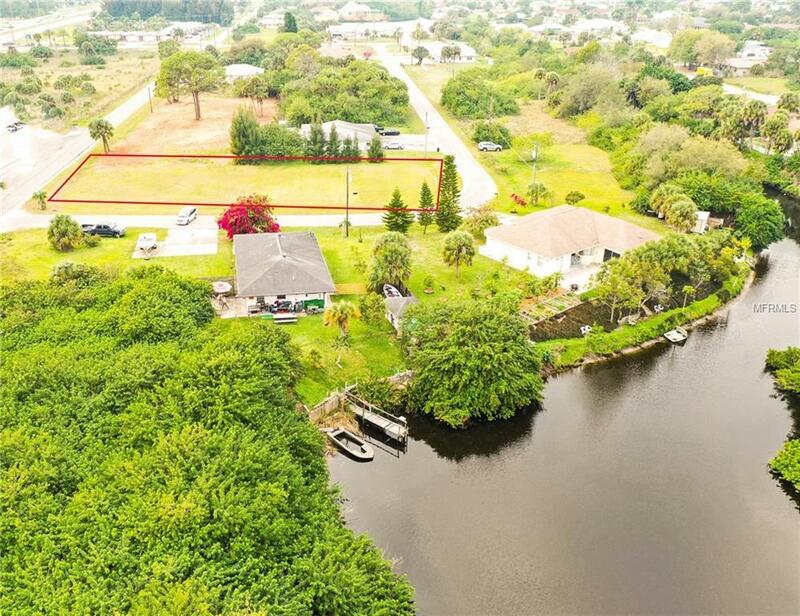 You can build a fourplex on this lot, very rare zoning to find in North Port. This future fourplex would be great for weekly or monthly rentals. 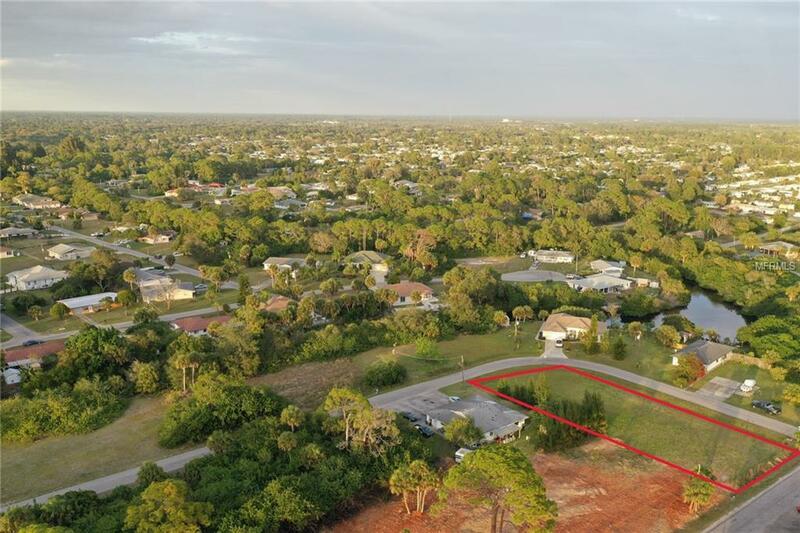 Within 1 mile to Warm Mineral Springs and approximately 20 minutes to Gulf Beaches. The new Atlanta Braves Spring Training Baseball Stadium is coming to The West Villages of North Port. This is a Great Place for your new fourplex in Paradise. 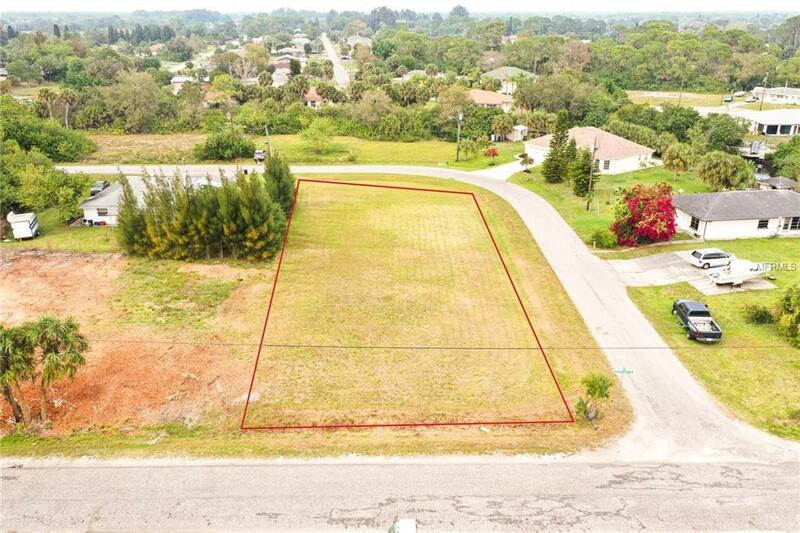 Seller is also selling another lot next to this one both lots for $79,800 You can combine these 2 lots and build a eightplex.